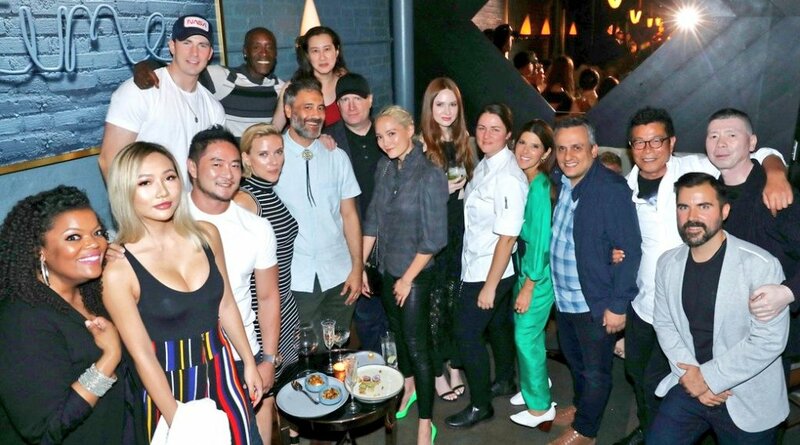 Last night was the opening of Joe Russo’s new La restaurant and to show some love to one of her Avengers director Scarlet as well as Chris Evans, Don Cheadle, Karen Gillan, Marisa Tomei and Pom Klementieff as well as other Marvel directors Jon Favreau, Taika Waititi and top Marvel man Kevin Feige were among those toasting the debut of the stylish bar and restaurant along with the chef Jessica Largey. 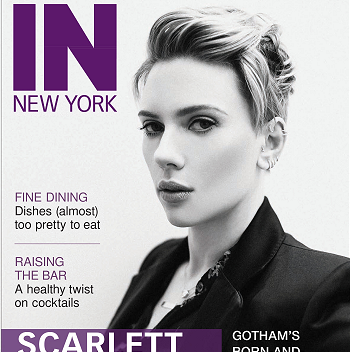 It was nice to see Scarlett out for a night as with all the filming she has been doing as of late she has not been at events. Photos from the night have been added into the gallery and I hope to get more soon.